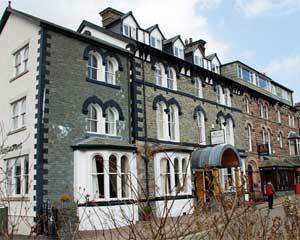 Perhaps as you would expect from a popular and busy visitor town in a National Park there is much to see and do. To get you started and your appetite suitably engaged here are some links to things you maybe interested in. Please be aware that as these are not websites controlled by us then we cannot be responsible for their continued and accurate content (though if you do notice something not working do please let us know). We have tried to create a good cross section of things you might like to do, places worth visiting, great pubs and eateries and even some of the regular big outdoor and fun events. It’s not a list of everything or everywhere but it should give you a good start. 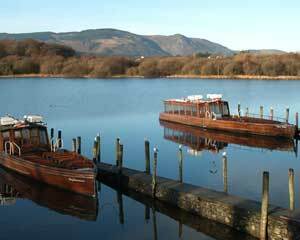 Keswick Launch – Lake cruises on Derwentwater, rowing boat and launch hire. 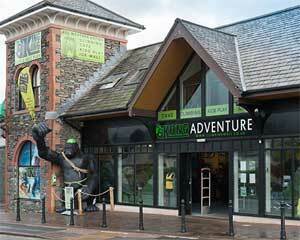 King Kong Climbing Centre – Indoor climbing, Ice climbing and other activities. 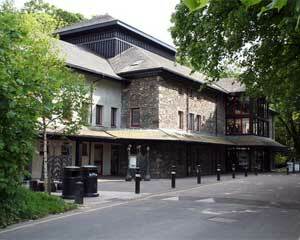 Keswick Bikes – Buy and hire road or mountain bikes, clothing and equipment.